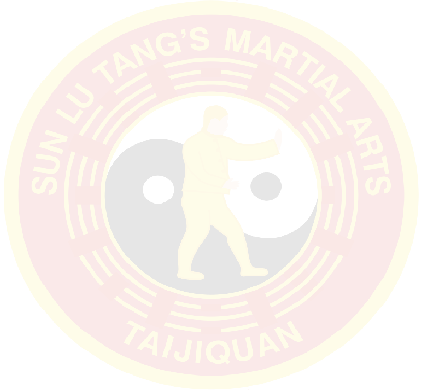 Grandmaster Sun Jian Yun taught this traditional form to David Martin of Leicester, who was to become her Bai Shi, that is, one of her formal students, recognised throughout the Tai Chi Chuan world as a lineage holder for Sun Style Taijiquan (Tai Chi Chuan). This site is a link to independent teachers who follow the teachings recognising the benefits of the traditions originally laid down by our predecessors. Also for students who wish to follow those traditions.